As the fall Jewish holidays approach, Esther’s Place is gradually transforming its displays to feature beautiful Kiddush cup-candleholder sets, Rosh Hashanah educational toys, shofars, honey pots, and decorative challah covers. As I plan these displays, I’m also exploring and learning about the holidays for the first time. 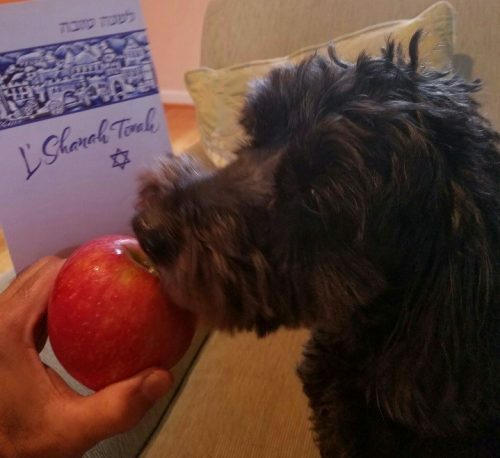 The first of the upcoming holidays is Rosh Hashanah, a two-day holiday marking the Jewish New Year and starting on the first day of the Hebrew month Tishrei (in 2018, it begins at sundown on September 9). Rosh Hashanah seems like a good place to begin my education because the concept of a New Year is both joyous and relatable; while the specifics of Rosh Hashanah may be unfamiliar to me, the basic process of reflecting on a year lived and looking ahead to the coming year is personally and universally powerful. Unsurprisingly, as JMM shop assistant, I’m particularly intrigued by the food and the rituals. I learn that at Rosh Hashanah, the challah (bread) is baked in a round shape to symbolize the continuous cycle of life and dipped in honey to express hope for a sweet New Year. 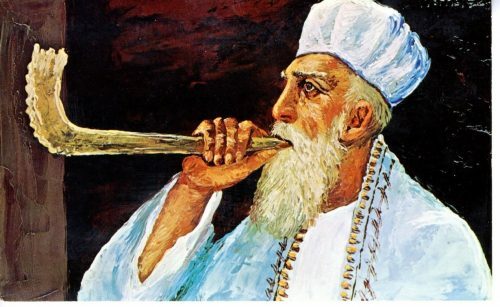 The ritual blowing of the shofar (the hollowed horn of a kosher animal) during prayers also speaks to themes of continuity and renewal. Rosh Hashanah is an opportunity for atonement and reflection. 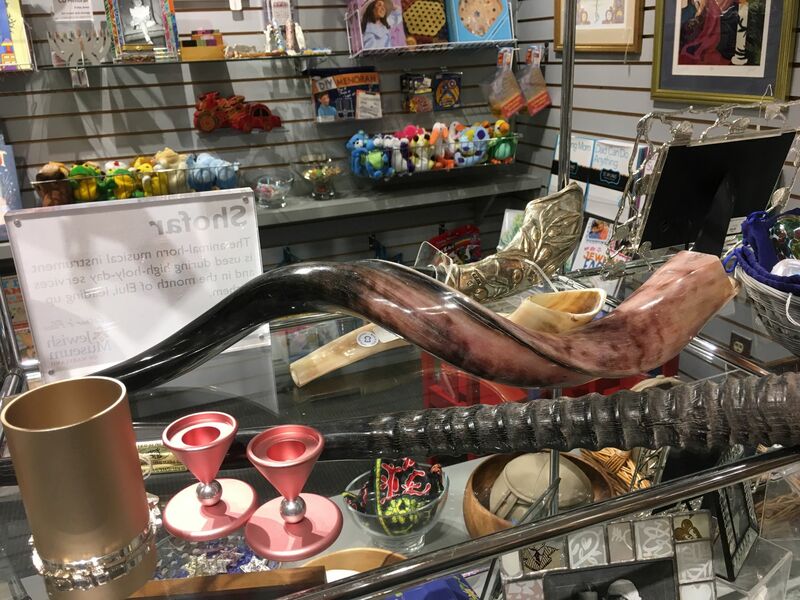 Our burgeoning shofar display at Esther’s Place. Reflecting on this, I recall my own childhood spent celebrating Chinese New Year (also known as Lunar New Year) with my immediate family, my childhood hometown’s local Chinese Association, and frequently, my aunts and grandma from Malaysia—who often visited at this time of year. Chinese New Year for my family always included a “steamboat” meal. Steamboat is similar to fondue, where a hot soup is heated in the central steamboat vessel while those around the table dip and cook various chosen morsels of meat, vegetables, and seafood. Though I never knew the reason for our steamboat tradition at the time, a quick Google search taught me that the steamboat’s round shape symbolizes “reunion” and marks the togetherness of the holiday—a nice parallel to Rosh Hashanah’s round challah and similar emphasis on the family meal. 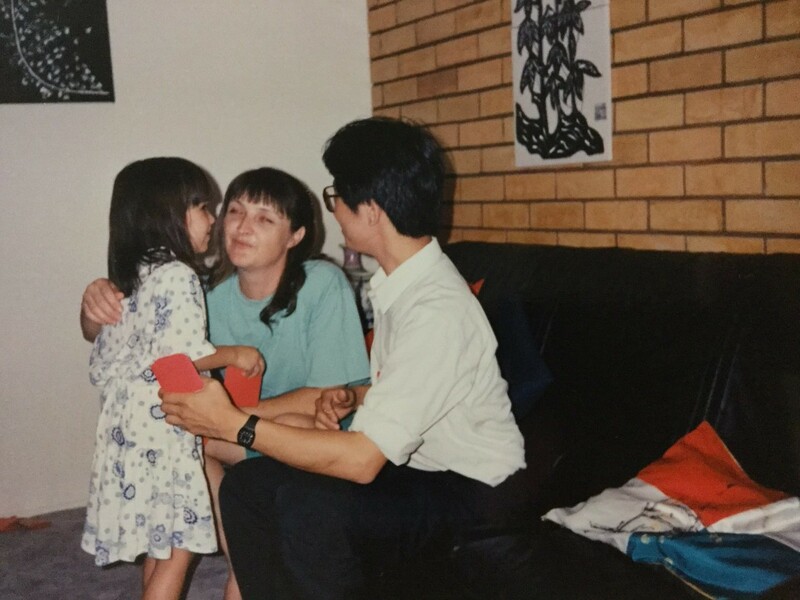 Another Chinese New Year’s tradition for me was the exchange of “red packets”—money-stuffed envelopes traditionally gifted to the children of the family; yes, it’s a great time of year to be young. My brothers and I would approach our elders and then say a customary Mandarin phrase that basically means: “Happy New Year. Give me the red packet.” Chinese New Year would come to mean a time of extra pocket money and big plans. Red packet time with my family. My family would also join local Chinese New Year celebrations organized by the Chinese Association. And frequently, my brother Andrew and I would participate in the festival’s lion dance (pictured below). The festival typically concluded with a deafening firecracker display—a spectacle that filled me with both delight and dread as a young child. 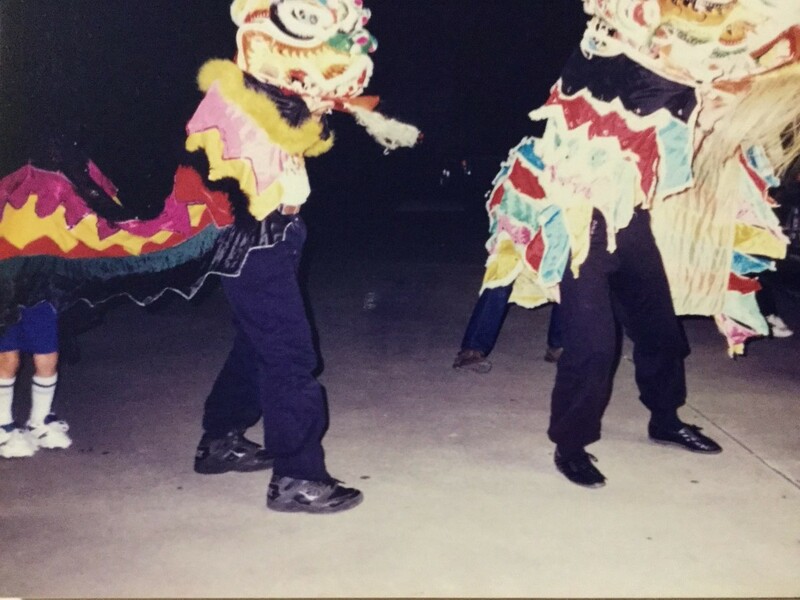 A lion dance performance captured in my family album. After reflecting on my Chinese New Year memories, I realized the best way to learn is through experience. So this year, I’ll enrich my Jewish education by joining my in-laws’ Rosh Hashanah service at Temple B’nai Shalom in Virginia. I hope this will expand my understanding of the High Holidays as well as deepen my growing personal connection to Judaism. New Year’s celebrations often bring introspection and restoration—as well as the chance to refresh one’s physical space or holiday supplies. Rituals and ritual objects are so much a part of any holiday and truly help create a home or community. Whether you’re looking for beauty and uniqueness or simplicity and utility, we likely have a great option for you at Esther’s Place, and these are just some of the highlights! Whatever your own connection to “new year,” I hope that Esther’s Place will evoke for you those special New Year’s feelings of reflection, hope, and sweetness. And if it’s time to update your ritual items, I hope you’ll stop by Esther’s Place and find out what we have to offer. There are so many ways to count the year. Each of us celebrates at least a half a dozen new years every year. 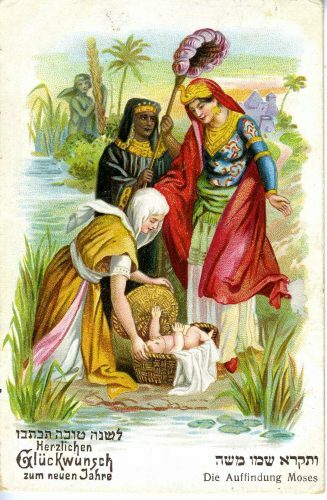 There’s January first, of course. But there’s also a fiscal new year (at the JMM, that is July 1). There’s also your birthday (mine is February 14, in case you were wondering). For folks in school or who teach school or who have kids in school, there’s the first day of the new school year. 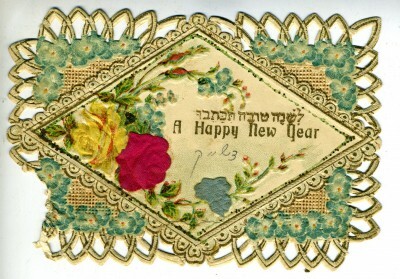 And then there are the Jewish New Years. There’s the first day of the year, in Nissan (the same month as Passover). 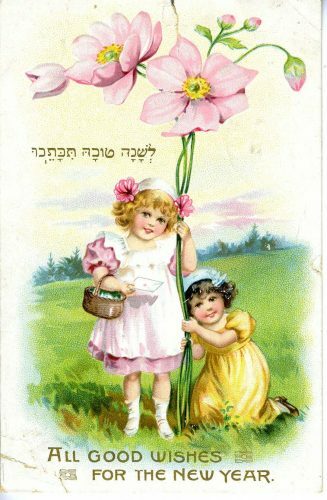 And there’s Tu B’Shvat, the “new year for the trees.” And, of course, there is Rosh Hashanah. The “head of the year” is actually the first day of the seventh month. 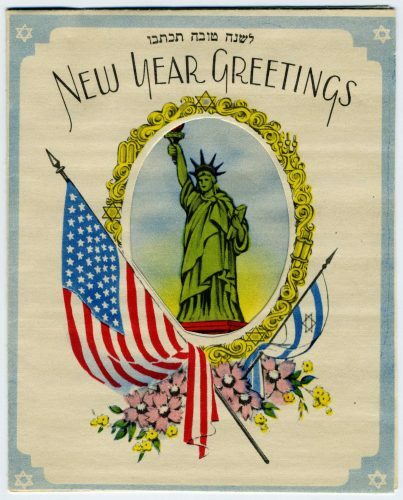 So though we refer to it to our non-Jewish neighbors as the “Jewish New Year,” it’s more nuanced than that. 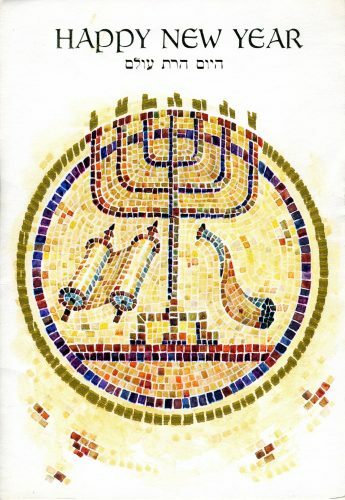 Rabbi Arthur Waskow, in his book Seasons of Our Joy speculates, “perhaps it is the head of the year because it is raised toward heaven, away from the earth–while Pesach [in the first month of the year] celebrates a more earthly liberation, the freedom of our bodies” (1-2). That distinction between the heavenly and the earthly is interesting. 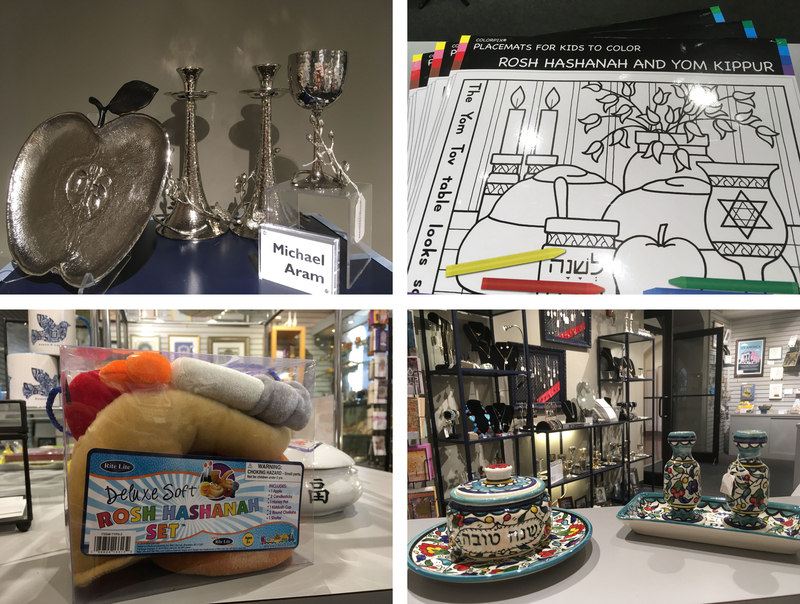 Unlike our secular New Year, when we all make resolutions to lose weight or quit smoking or eat healthier, at Rosh Hashanah, we are expected to make a different kind of resolution. Instead of more trips to the gym, we aim for fewer trips to judgement; rather than counting calories, we are meant to count blessings. I’ve been thinking a lot lately about the idea of a new year, and about human capacity for change. Whether the resolution is to lose 10 pounds or to be kinder, we humans seem nearly incapable of making true and lasting change. On January first and on the first of Tishri, each year, we find ourselves in nearly the exact same situation as the year before. Even as we make the resolutions (or the confessions), we do so knowing that we will falter again–we will be right here next year. We do a dance with ourselves and with the Divine, but in the end, we always fail. It is a depressing thought as I sit here writing on the third of Tishri. On this Rosh Hashanah, I had the honor of the third Aliyah at Baltimore Hebrew Congregation, chanting the blessings before and after the third Torah portion was read. I delivered the blessings as intended, and received greetings from my fellow congregants and the clergy. It was lovely, and I felt truly grateful. 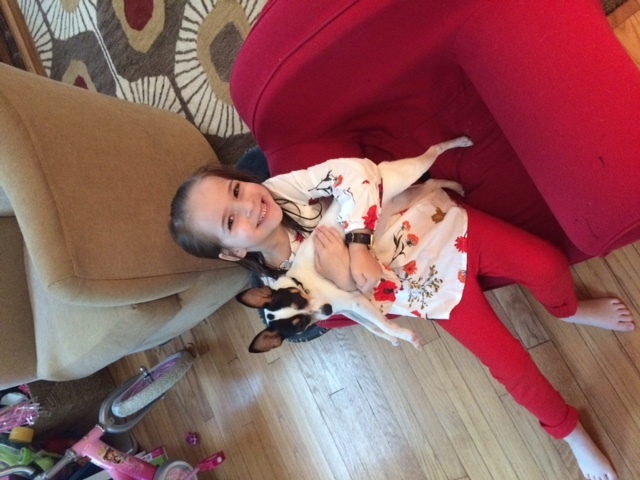 But it was a moment as I returned to my place in the congregation that truly dispelled my recent feelings of hopelessness: my four-year-old daughter met me in the aisle, and jumped into my arms, smiling ear to ear. The best traveling companion I could imagine. As I returned to my seat in the sanctuary, now carrying 36 pounds of joy, love, and limitless potential, I felt something even before I had words for it. Yes, I am in the same place I found myself last year. I am confessing the same sins; mourning the same injustices of the past year; committing in the same way to nearly the same actions as last year. But I am not the same because she is not the same. I intentionally brought that 4-year-old to the “grown-up” service, because I wanted her to see me fully engaged in synagogue life. I wanted her to see that striving that brings us all back to that place of commitment, year after year. Seeing the service, the holiday, reflected in her eyes reminded me powerfully of the importance of the journey. I was mourning the destination and lost sight of the beauty of travel. That small voice in my ear “Mommy, I love you!” reminded me that while the destination is worth striving for, if I forget to notice my traveling companions, I can never reach it. 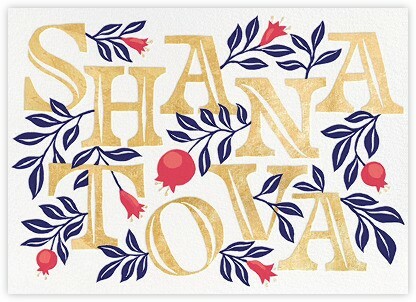 With gratitude to all of you on the road with me, I wish you a Shanah Tovah u’Metucha, a good and a sweet new year. 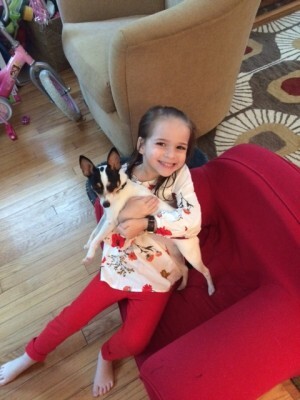 A blog post by Associate Director Tracie Guy-Decker. Read more posts from Tracie by clicking HERE.